Ready to Help: Student surveys gave Rose-Hulman high marks for having the most accessible professors, along with best science and athletic facilities. Rose-Hulman's growing national reputation expanded even further this fall, with the institute being listed in several prestigious college guides and academic rankings. For the first time, Rose-Hulman was ranked one of America's top colleges for science, technology, engineering and mathematics (STEM) in Forbes' 2016 Best Colleges list. The magazine points out that "as careers in technology rise in number and pay . . . colleges that specialize in [STEM] are becoming better investments of tuition dollars." 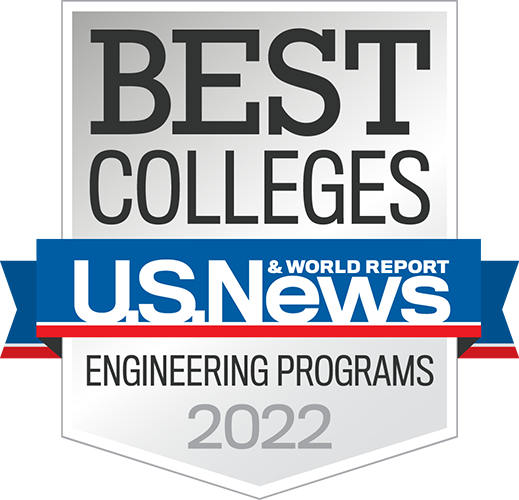 The Princeton Review's Rose-Hulman profile states that the institute earns its reputation as an excellent undergraduate engineering college "with a combination of strong academics and 'personal attention, small classes, and a family atmosphere,' a rarity among tech schools." Rose-Hulman can also be found in the Fiske Guide to Colleges 2017's list of the nation's top technical institutes. The guide presents "the best and most interesting schools" for high-school students and their parents to consider during the college-search process. 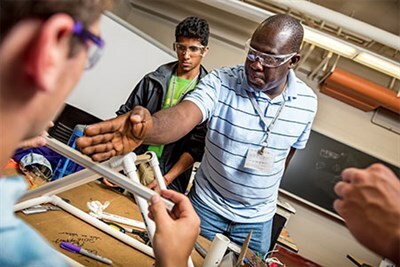 An institutional profile, based on student surveys, reports that Rose-Hulman "offers an outstanding technical background and bright prospects for future employment. Students are smart, motivated, and highly competitive." A profile in The Ultimate Guide to America's Best Colleges adds that Rose-Hulman "balances academic rigor and personal attention" for a "nose-to-the-grindstone study experience" that provides students with "a well-respected degree and you will be ready for a technical career."